Israel’s strike on Syrian targets earlier this month, in response to an Iranian drone that launched from Syria and entered Israeli airspace, marked the most serious clash to date between Israel and Iran and its local proxies. It was also the latest example of Russia's interjection into the conflict. Indeed, discussion of further military action by Israel only ended after a call between President Putin and Prime Minister Netanyahu. 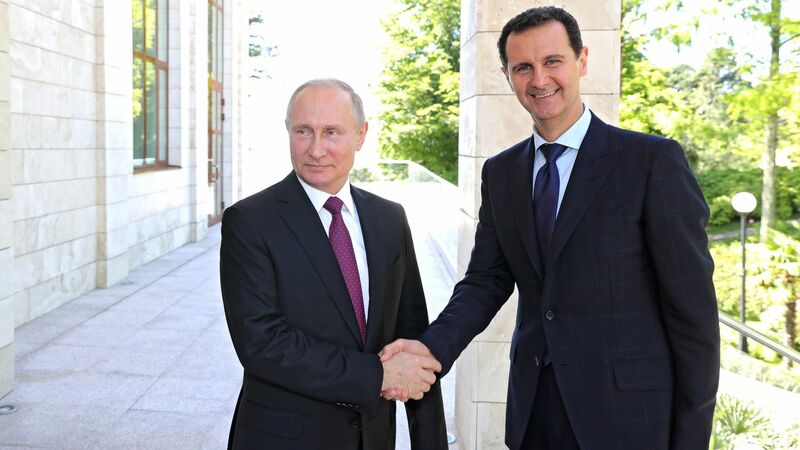 Why it matters: As hostilities intensify in Syria, Russia is poised to expand its role in the region, portraying itself as a neutral broker to further the Kremlin’s own interests. In a statement, the Russian Foreign Affairs Ministry urged “restraint on all sides,” stressing “unconditional respect” for the sovereignty of “Syria and other countries in the region.” It also called “absolutely unacceptable” any danger to Russian military personnel serving in Syria “upon the legitimate Syrian government’s invitation.” Notably, the statement did not acknowledge Israel’s legitimate reasons for resorting to strikes. Moscow may be well-positioned to restrict, when necessary, the freedom of action of both sides. At the same time, it is doubtful that the Kremlin sees much interest in restraining Iran, Russia's main regional ally. Moscow has long favored the Shia axis in the region and supported Hezbollah. Theirs is a partnership of dictatorships that put differences aside when faced with a common interest — in this case, opposition to the West. What’s next: Putin will aim to restore Russia's status as a power-broker in the region, to the detriment of the U.S. and its allies.